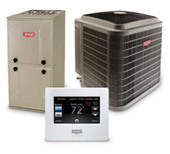 Boyle is great choice for maintenance or purchase and installation and of a gas fireplace or wood stove. Turn that damp and dark room in the basement into a great den with cozy fire that is as easy as a click of a switch. We use only brands that are designed to maximum efficiency levels with special heat retaining components, making a gas fireplace a cost effective heating solution (as well as adding that ambiance you’re looking for!). Of course gas fireplace installation costs can vary depending on your current setup and how much of the work you may want to do yourself. 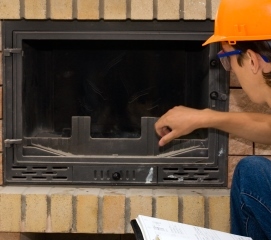 Boyle Heating & Cooling provides free estimates, so there’s no risk to having a trained gas fireplace installation professional come to your home and provide you with a no obligation quote.